Apple this week previewed watchOS 3, the next major version of its Apple Watch software platform. The first beta has been seeded to registered developers, allowing for early adopters to take a closer look at what's new in the update. 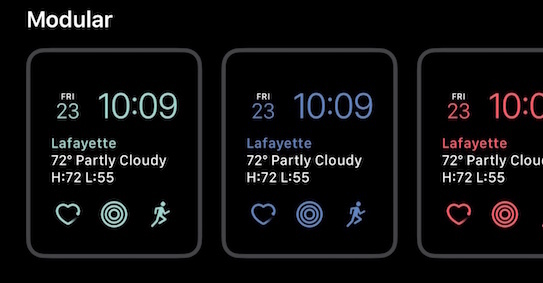 Many tidbits in the new watchOS have already been discovered that were not given much or any stage time during Apple's WWDC 2016 keynote, including improvements to the Apple Watch companion app on iPhone, new first-party apps and watch faces, minor user interface tweaks, and more. 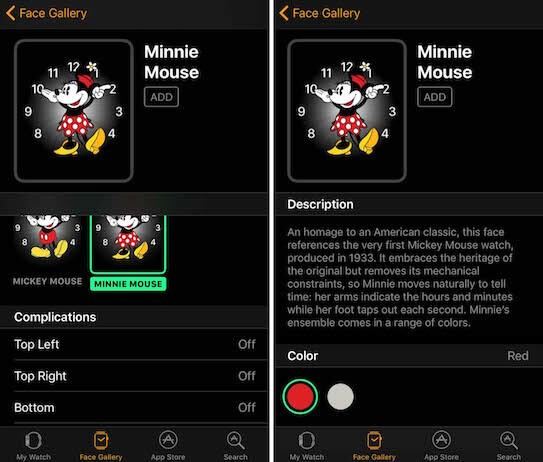 A new Face Gallery section has been added to the companion Watch app on iPhone, allowing users to browse and switch between watch faces, customize the color scheme, and configure complications. 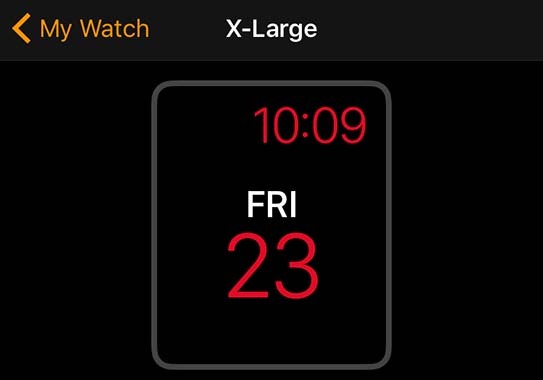 Apple has added a new X-Large watch face with one large complication positioned at the center of the screen. Apple Watch screenshots can now be enabled or disabled using the companion Watch app on iPhone. The toggle switch is in the General menu. 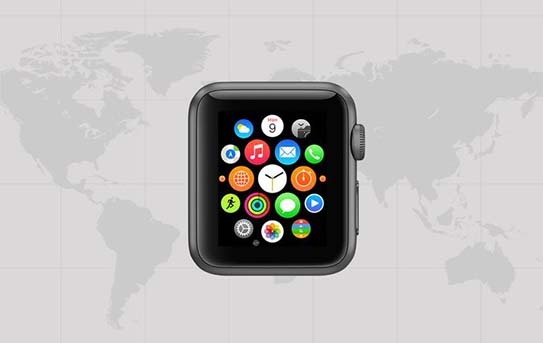 Share your own tidbits in our Apple Watch: All The Little Things discussion thread. watchOS 3 will be available as a free software update for all Apple Watch users this fall. Until Apple opens up Face customization and creation to 3rd party devs, my interest in this Apple Watch remains right around zero. *WHEW! * I'm glad I finally know. Thank you! Thankfully I won't be getting random screenshot of my watch because I bent my hand the wrong way. So here we are on watchos3 and the watch STILL cant tell you if you left your phone behind. Seriously, is that a complex piece of code? Doesnt seem like it. Yes, I know there are (unreliable) 3rd party apps. I think that this is now a mature OS. Looking forward to getting a version 2 watch when it comes out. This sounds like the watch we should have had on day one. - An expanded music app. Let me store more than 2GB, keep track of play counts, allow smart playlists. - When the watch re-connects to your phone (for example, when you get back in range after a run), pull in all of the notifications you missed. Right now, your watch remains completely unaware of any notifications that triggered on your phone while you were out. Yup. And the iPhone 3GS should have been available on day one of the original iPhone's release. And with the 2012 MacBook Air over the original 2008 model with a single USB port. And on and on. But most people know that's not how Apple introduces and evolves products. watchOS 3 is a substantial update on several fronts.